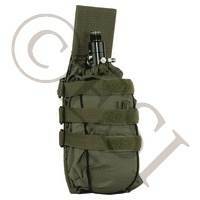 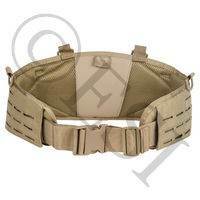 The Valken Battle Belt LC is a great choice for more additions to your load out. 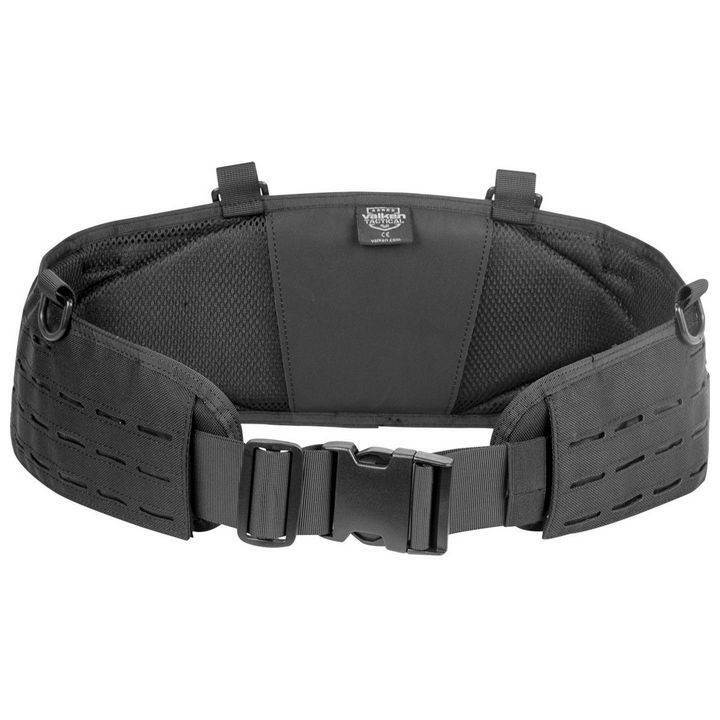 The belt is made of laser cut design to decrease the overall weight when you add onto your belt. 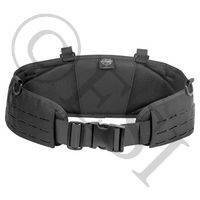 The Belt also comes with a high quality inner nylon webbing, so you don’t have to purchase a separate insert. 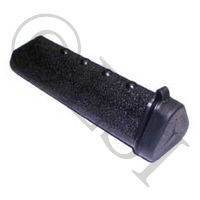 Also has Front and back D-ring mounting points and, left or right drop leg attachment pass throughs. 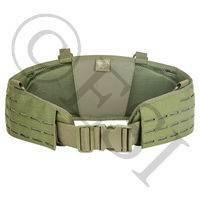 The Valken Battle Belt LC is a great belt to make your dream load out a reality.